This celebrity news has us swooning! What are some little things you can do for your partner that end up being a big deal? 1. Pay attention: Spend a few days really paying attention to what your significant other is doing with their day. By learning more about the smaller details of your partner’s life, it can make it easier to find little things to show your affection. 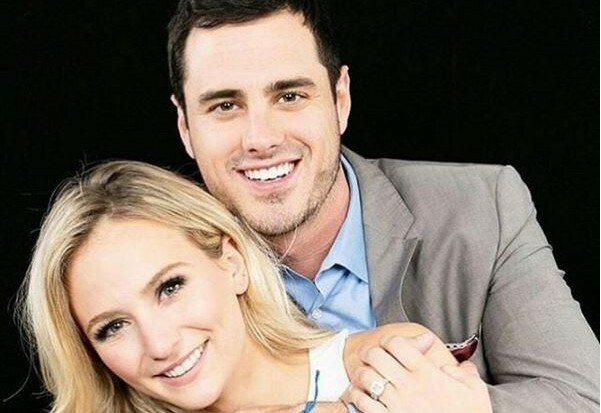 Related Link: ‘Bachelor’ Celebrity Wedding Planner Mindy Weiss Makes Predictions for Ben Higgins & Lauren Bushnell’s Nuptials 2. 2. Change it up: Finding one romantic thing to do for your partner can become redundant. When something happens all the time, it loses the feel of being special and thought out. Try to switch up the little things that you do for your partner. 3. Make it meaningful: Receiving gifts is always nice, but that shouldn’t be your the only way you show your partner affection. Dig deep, and think of other ways to make your partner feel appreciated without giving them a material thing. What little things do you do for your partner to make them feel secure and special in your relationship?